Singapore’s progressive rock artist Ras Xix, who’s now based out of Austin, Texas, is ready to release his debut full-length album simply titled ‘The Album’ on May 1st. It’s a progressive album in the truest sense, not only incorporating tempo variation in the conventional ‘progressive’ sense but also hopping seamlessly from one genre to another, within songs and from song to song, making ‘The Album’ a must-listen for fans of progressive music. 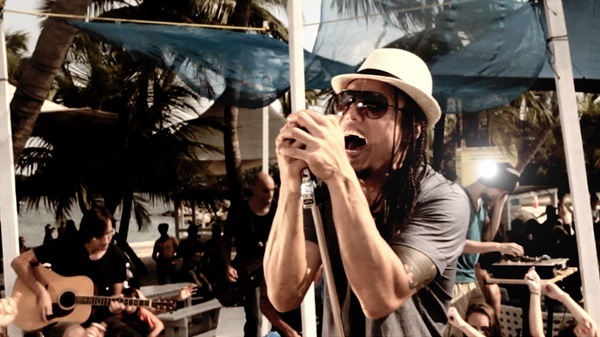 Ras Xix’ vocal delivery is very emotive and you might not associate that with most bands featured on this website, but it’s no secret that many modern progressive metal bands are employing this style of vocals in their music and it’s been well-received by listeners because the music is still creative and pertains appropriately to the prog genre. Bands like Periphery, Tesseract and Karnivool come to mind straightaway. There’s more to this dynamic album than what meets the eye, with odd time-signatures and a multitude of layers combined together to form the final product. ‘Consent’ and ‘New Religion’ are my favorite tracks on it, but each track offers something different and is an essential segment of a holistic listening experience. 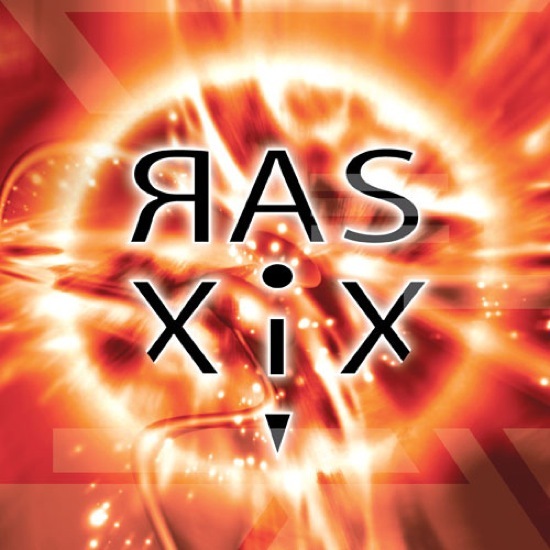 In conclusion, while Ras Xix’s album might not be everybody’s cup of tea, there are several parts of it that would appeal to rock lovers and fans of the aforementioned bands.